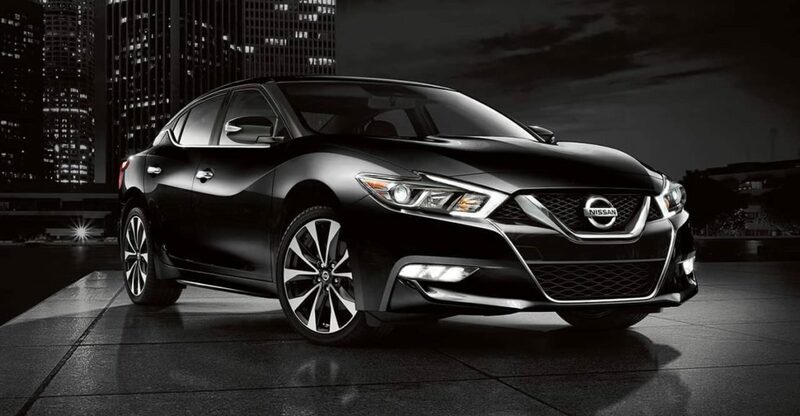 The 2018 Nissan Maxima meets the crossroad of luxury and sport. This stylish and sophisticated mid-size sedan offers striking exterior style, relaxing interior features, and an exhilarating performance behind the wheel. The 2018 Nissan Maxima is powered by a 3.5-liter V6 engine, earning an incredible 300 horsepower. The Maxima doesn’t play around when it comes to fun and powerful performance. This engine is paired with a continuously variable automatic transmission, which helps the driver to feel in control and comfortable when behind the wheel. This 2018 compact car is modern, featuring an 8-inch touchscreen infotainment system with vehicle monitoring, remote access, and emergency services. This is excellent for drivers who like to keep track of their driving habits or parents of teen drivers. The Maxima offers peace of mind, modern convenience, and appealing comfort. If you’re thinking about making the 2018 Nissan Maxima yours, check it out for yourself at NY Autobrokers. We are you best destination to purchase, lease, and/or finance a new-to-you vehicle. To see what NY Autobrokers has to offer and to test drive the 2018 Maxima, head on over to 320 E Main Street in New York. You can also reach NY Autobrokers at 631-446-4455 today!